The 25th January sees a celebration of Burns Night, honouring the famous Scottish poet Robert Burns’ birthday. With a traditional dinner of haggis, neeps and tatties, this is a long-served Scottish tradition. 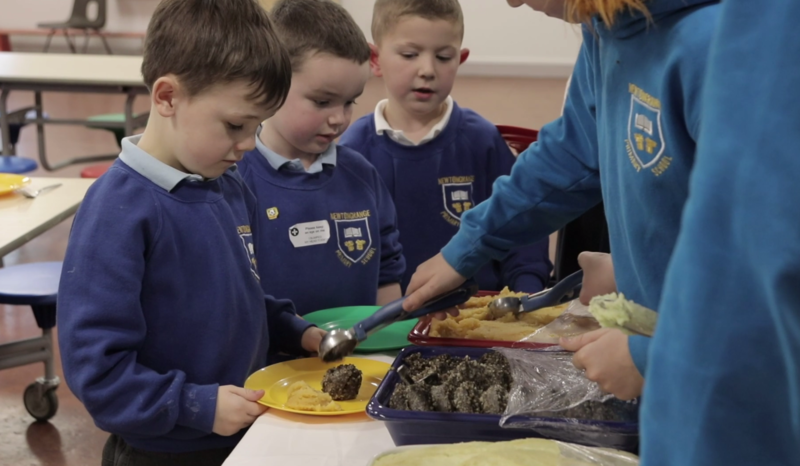 Leading haggis producer Macsween of Edinburgh have been working with FareShare since 2009, most recently supplying FareShare Central and South East Scotland with some of their much-loved surplus haggis. 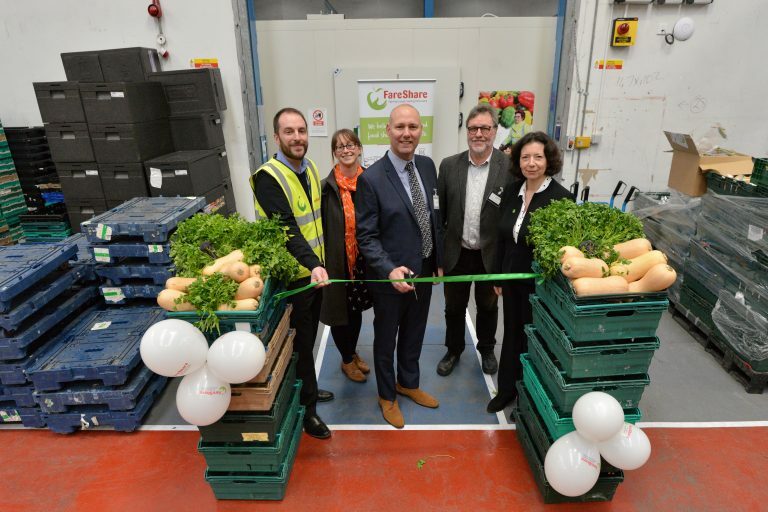 “We developed a new product which we overproduced and rather than see that food go to waste, we reached out to the local community and came across FareShare” said James Macsween, Managing Director of the family-run food producer. 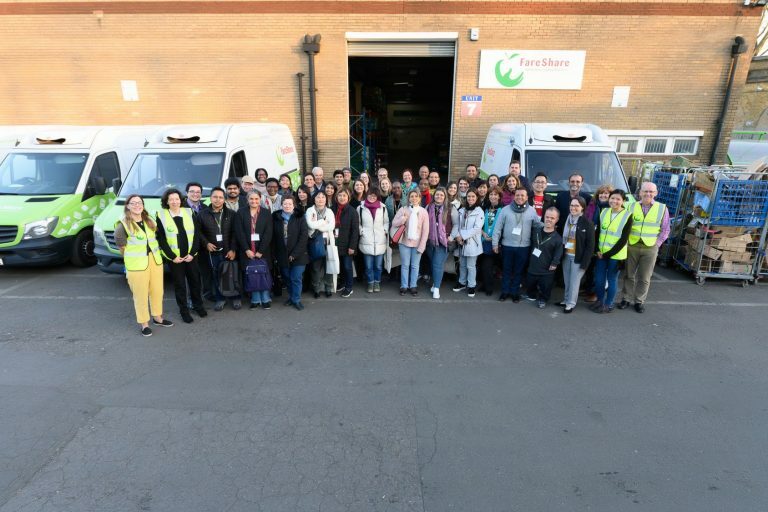 Over 438 charities are supplied to by FareShare Edinburgh, resulting in over 3.5 million meals being made and given out at charities and community centres across the UK. 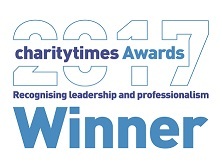 “Partnerships like this are crucial to FareShare”, says Rachel Carr, Network Development Manager for Scotland and Northern Ireland. 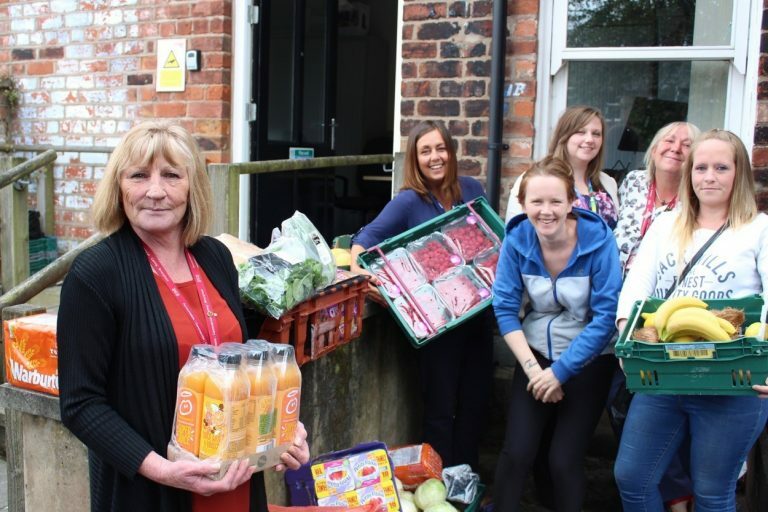 Find out more about FareShare, why we exist and how you can help here.